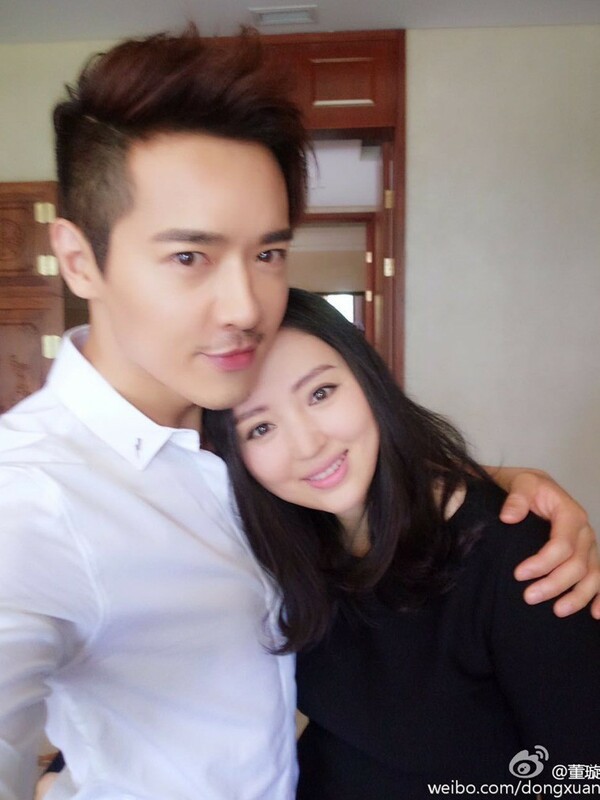 It seems that Gavin Gao Yunxiang's troubles are far from over in the new year ever since his arrest on sexual harassment charges in 2018 shortly after the actor had completed filming a drama with wife Michelle Dong Xuan in Sydney. Beijing Yixuan Cultural, Co. which is owned by the couple is now facing the aftermath of Gavin Gao's bad publicity. On Jan. 4, Beijing No. 1 Intermediate People's Court ordered to freeze all of Beijing Yixuan Cultural Co.'s assets. 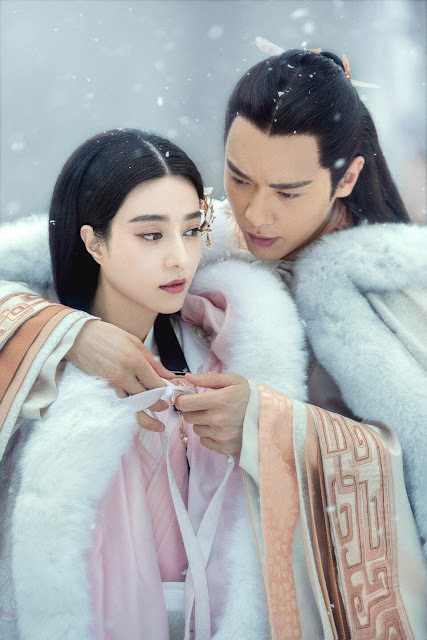 Talent Television and Film Co. Ltd., the production/distribution company behind The Legend Of Ba Qing, has previously filed protective measures on Gavin Gao and Beijing Yixuan Cultural's assets amounting to 63.8 million yuan. The reason for this is due to the difficulty Talent Television and Film faces. The broadcast rights to the drama were sold in 2016 for 465 hundred million yuan and 450 hundred million yuan respectively. Given what happened to Gavin Gao and subsequently Fan Bingbing, The Legend Of Ba Qing has been unable to air and the money may have to be classified as bad debt. It seems that the production company is actively trying to recoup those losses in some way. Beijing Yixuan Cultural, Co. was jointly established by Gavin Gao and Dong Xuan but after Gao's arrest, he has since given up his shares in the company last October. Dong Xuan is now the sole owner of Beijing Yixuan Cultural, Co. The couple have been married since 2011 and have one daughter together. It is reported that the two together serve in almost 20 companies combined.